I'm just going to pause for a moment and let you freak out about this cover. So go ahead and take a moment for yourself. 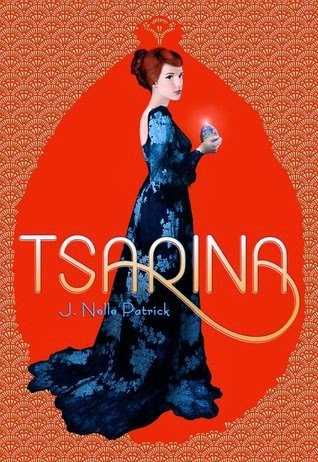 Tsarina by J. Nelle Patrick (pseudonym for Jackson Pearce) is a historical fiction set in Russia. I actually didn't love Purity by Jackson Pearce, but this sounds so different from Pearce's other work that I'd like to give it a shot. It helps that it's already getting a considerable amount of positive buzz. I know some people are really into books about Russia, so instead of sharing selections that are exact read alikes, I thought I'd share other books that are set in Russia or have something to do with it. Sekret is also coming out in a couple of months, so keep an eye out for it as well. 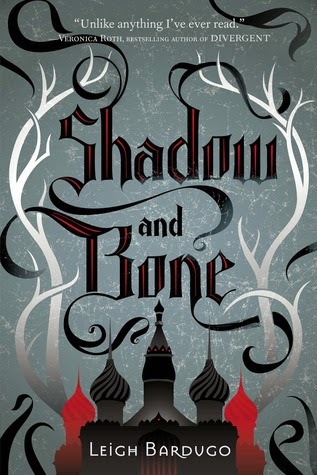 Bardugo's debut is high fantasy with a Russian inspired setting. If you love Russia and high fantasy, you get two for one out of this book. 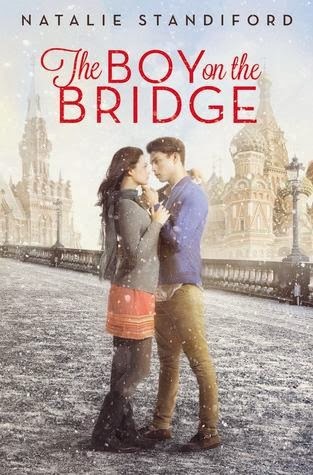 A historical romance set during the Cold War about a young girl abroad for a semester who meets an artist. This title is probably the most realistic on this list. I like the idea that the characters in this book have to make major life decisions. Deathless deals with Russian folklore. Based on the GoodReads descriptions, this book has fantastical elements as well as politics. 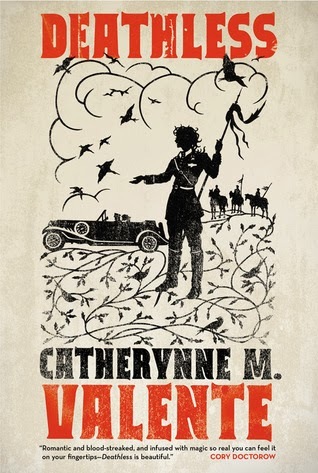 I already loved Valente's middle grade books, so count me in for this one. So go forth and enjoy these Russian inspired books. Are there any you'd add to my list?